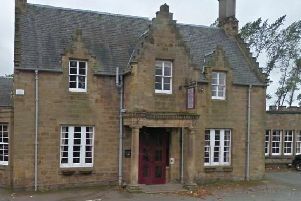 A Bonnyrigg pub has been given permission to turn its lounge bar into a kids’ pool hall, although children must be accompanied by an adult . The Chase on Polton Street had applied for a variation of premises licence to allow five pool tables in the lounge bar for youngsters to use alone. But at last week’s licensing board committee meeting, police expressed their concerns over access to the premises by children. They recommended those aged 16-18 could use the hall until 9pm but under 16s must have adult supervision. Mr Macdonald replied: “We do take on board police comments, it’s all about being safe. They can be monitored, it’s very easy to keep them under supervision. Councillor Margot Russell (Lab) moved the police recommendations and was seconded by Councillor Joe Wallace (SNP).